You successfully submitted your request for quote! We will contact you soon. 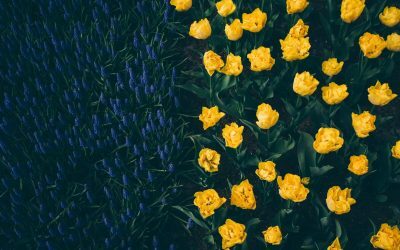 In the meantime, we invite you to subscribe to our email newsletter to get the latest news and special offers. 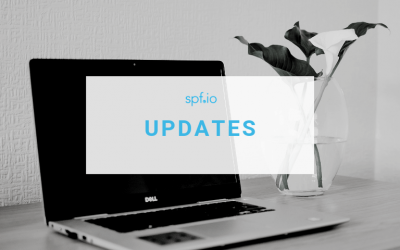 Join our mailing list to receive the latest news, updates, and special offers for spf.io.